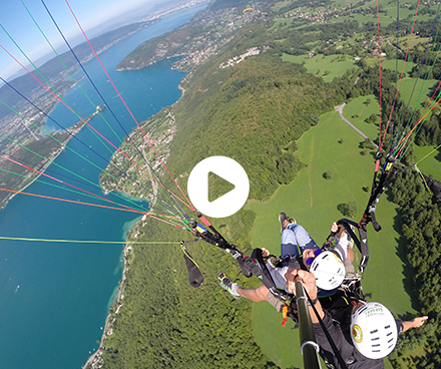 Welcome to Annecy's official paragliding site. The leading European free flight site. 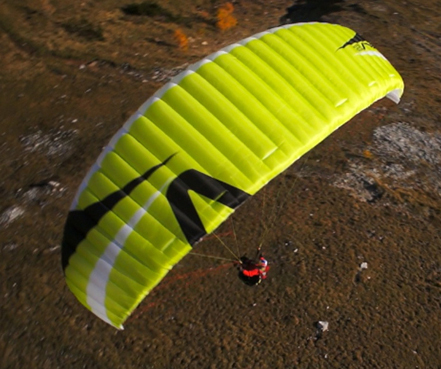 You’d like to discover paragliding or even learn to fly solo? You’ve come to the right place! Les Grands Espaces offers 30 years of experience and nationally-certified instructors, all with a family atmosphere. So don’t hesitate any longer, come and live some exceptional, unforgettable moments with Les Grands Espaces ! Check out our E-shop !